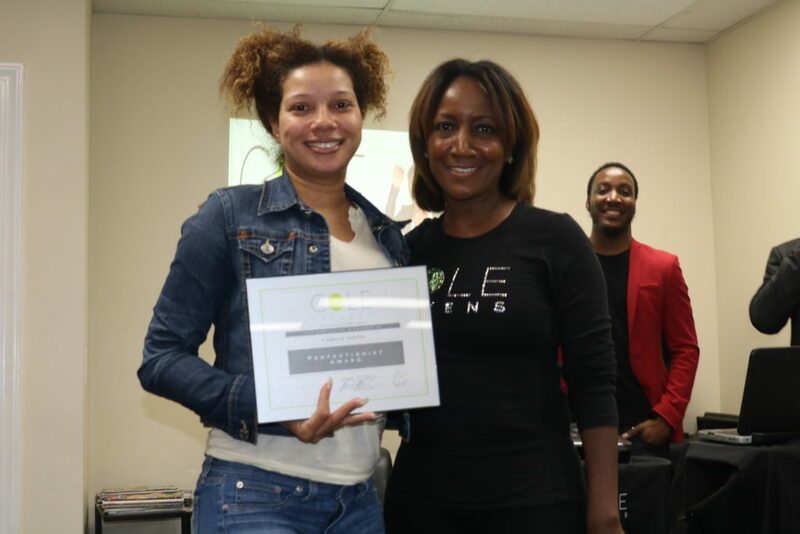 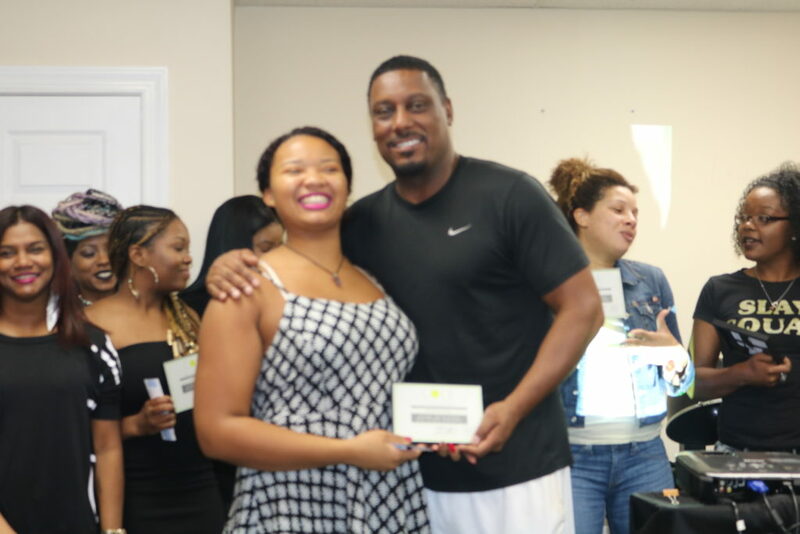 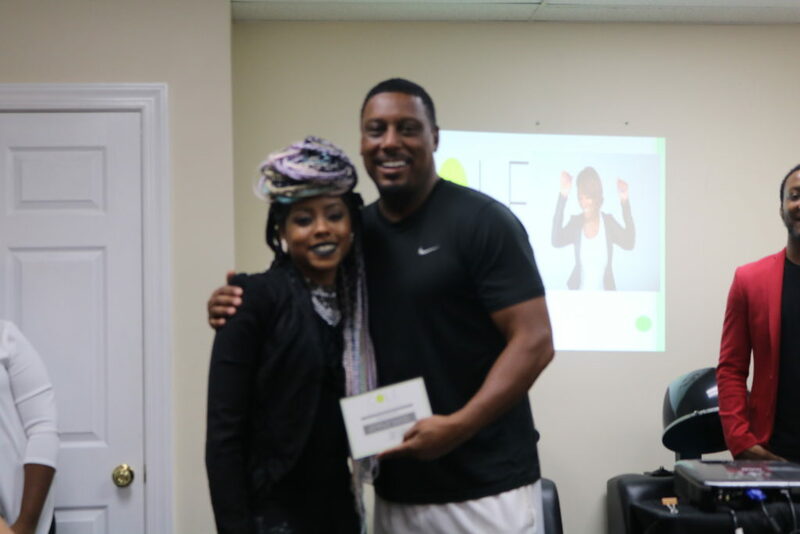 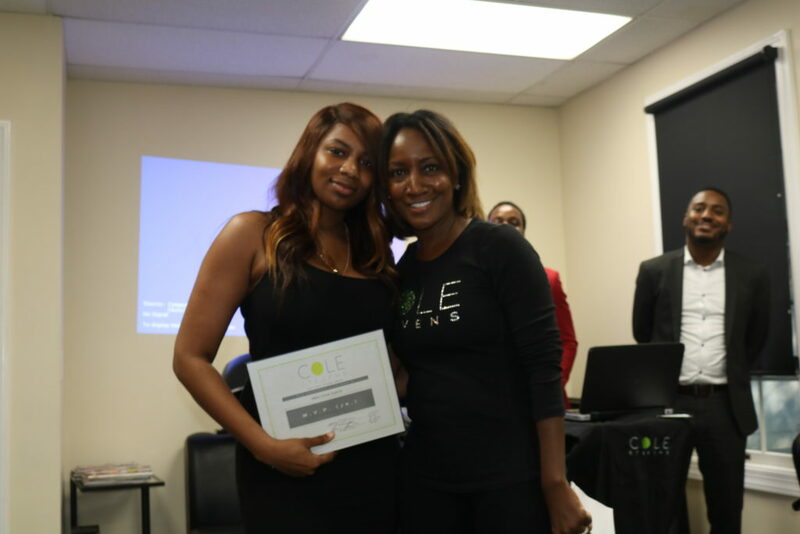 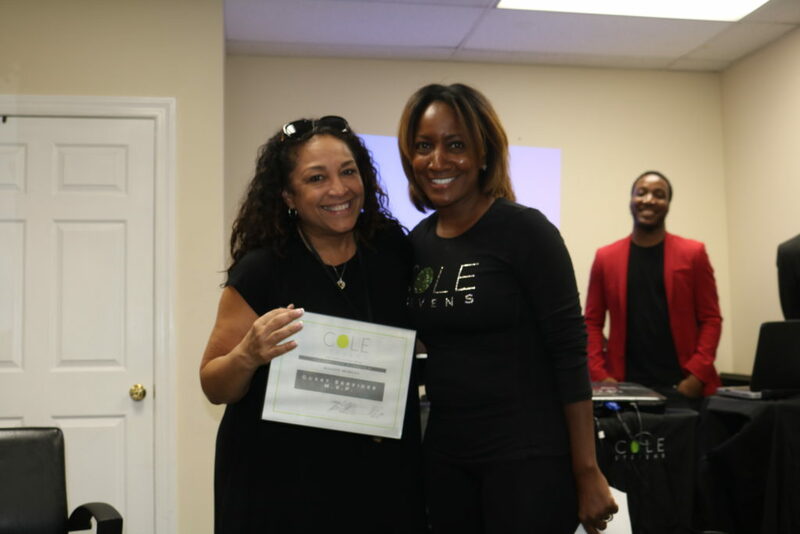 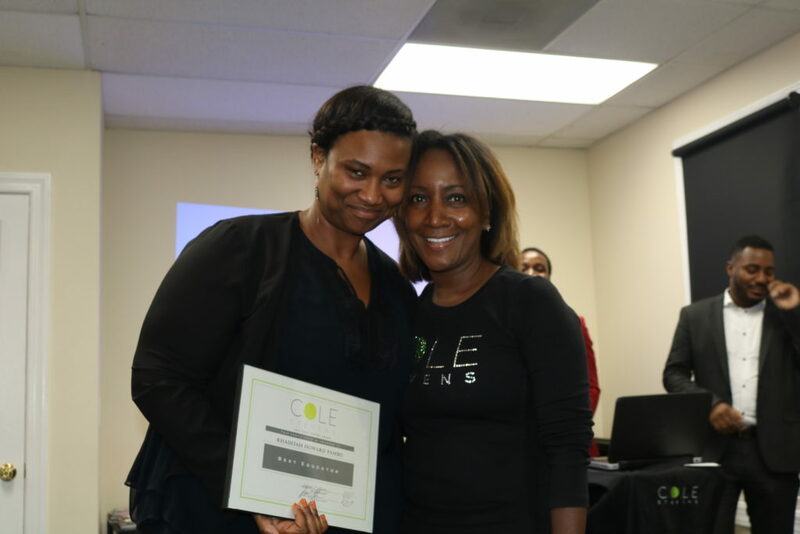 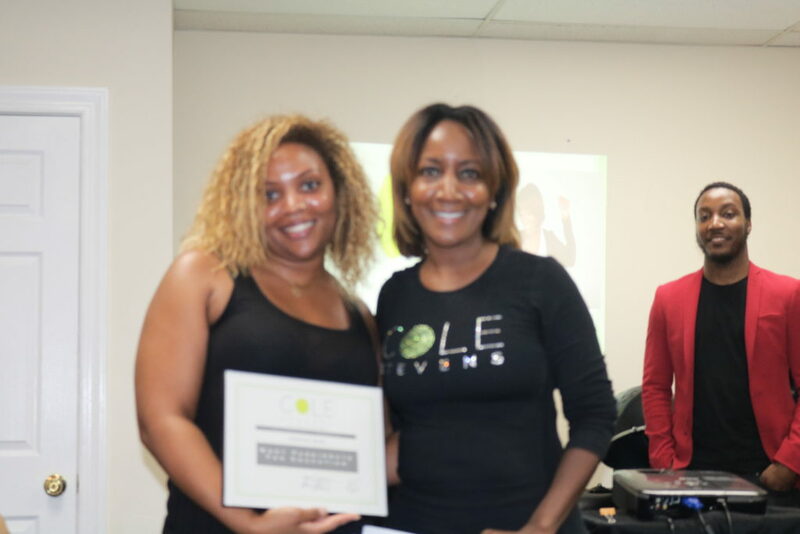 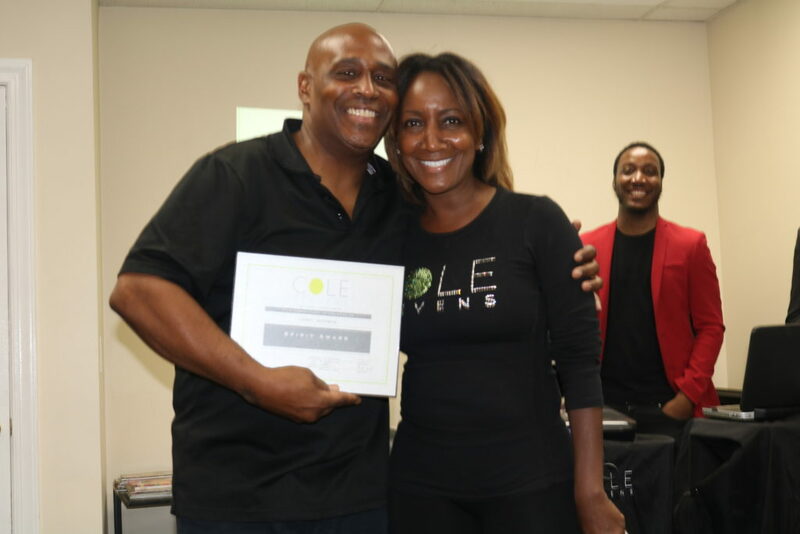 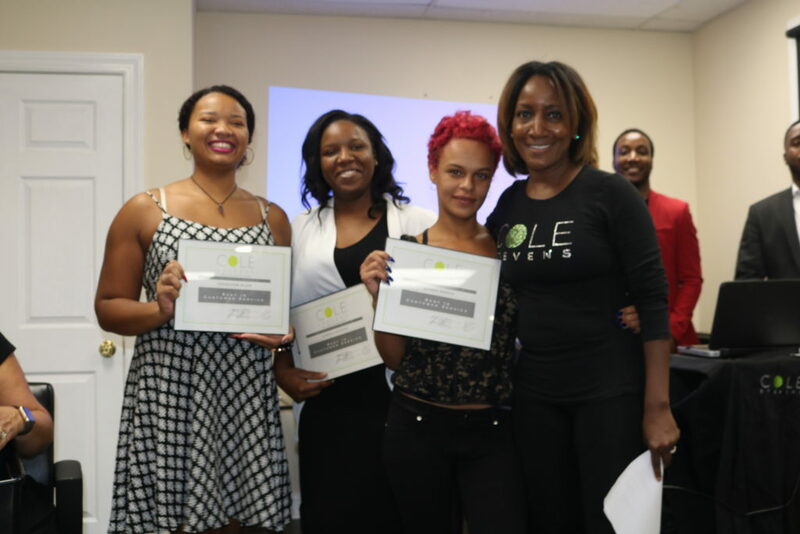 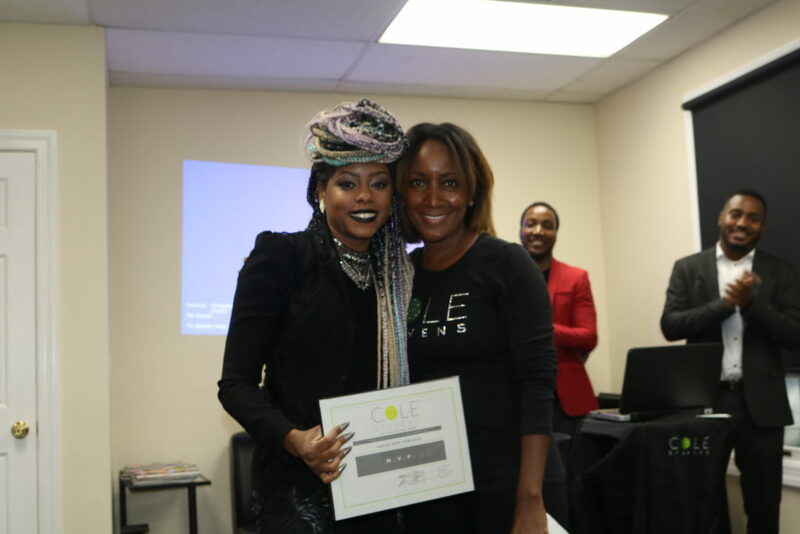 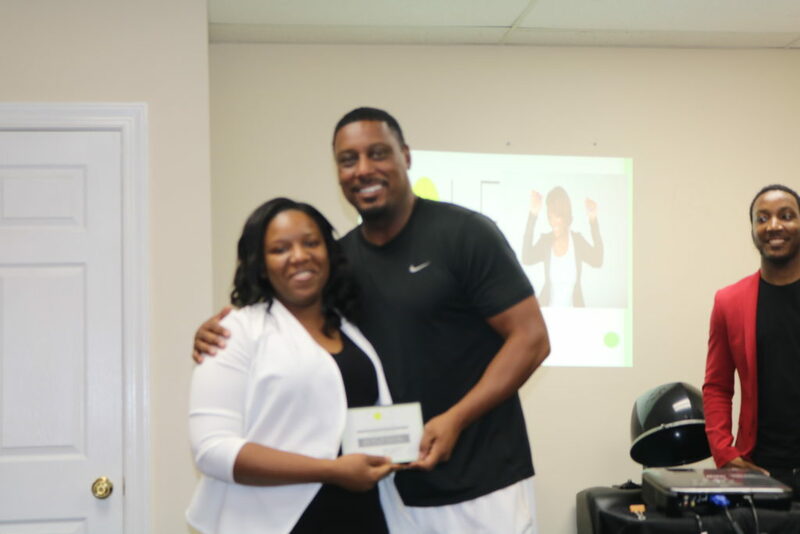 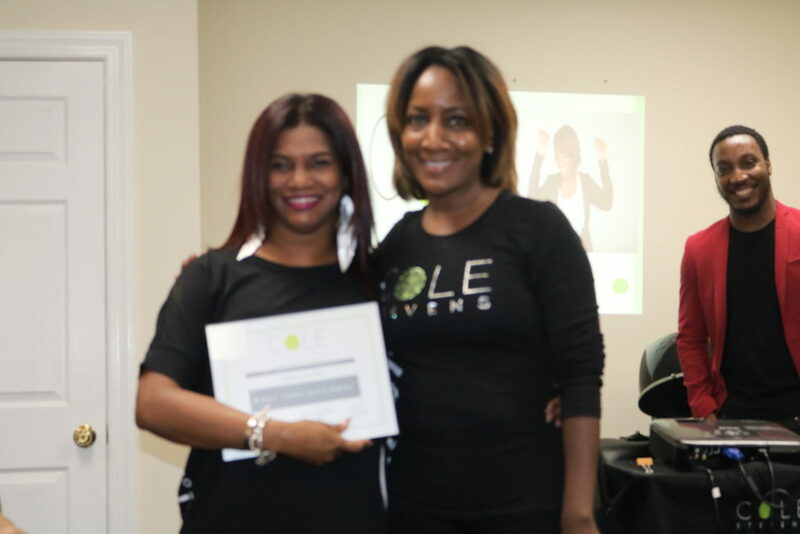 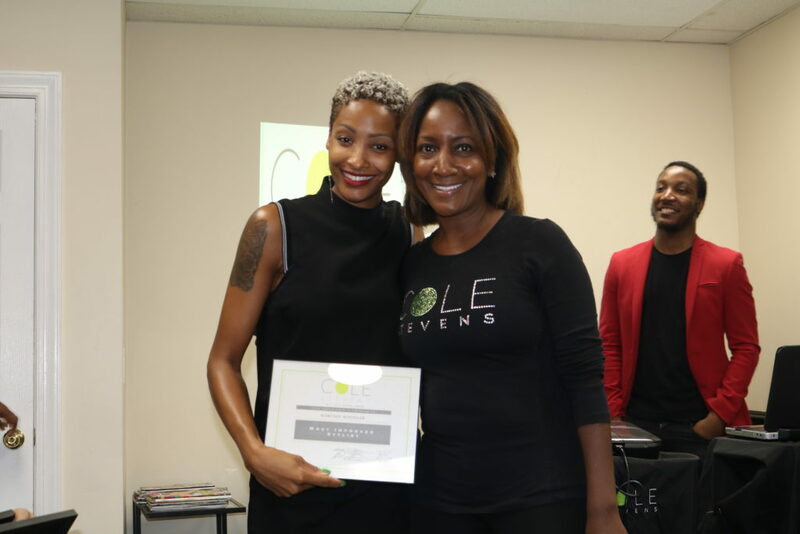 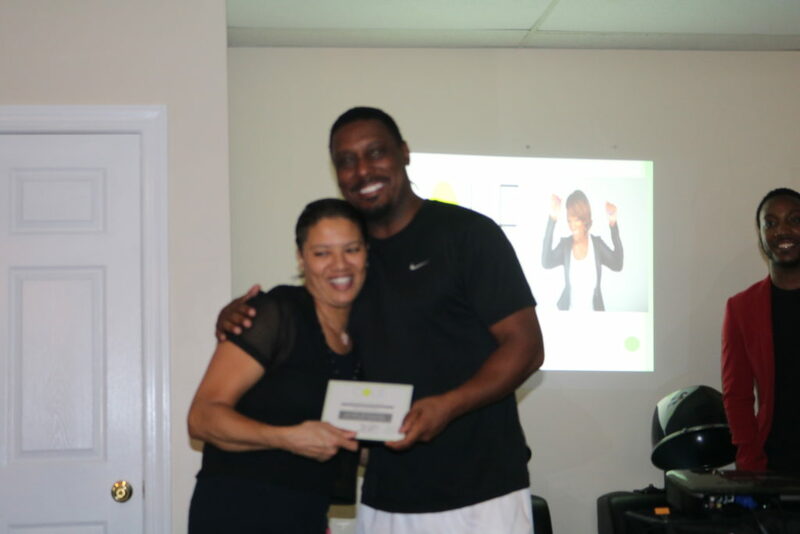 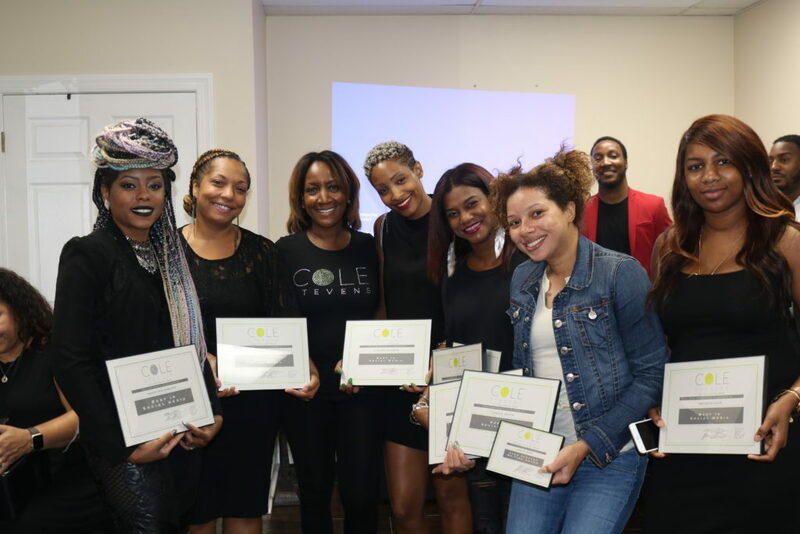 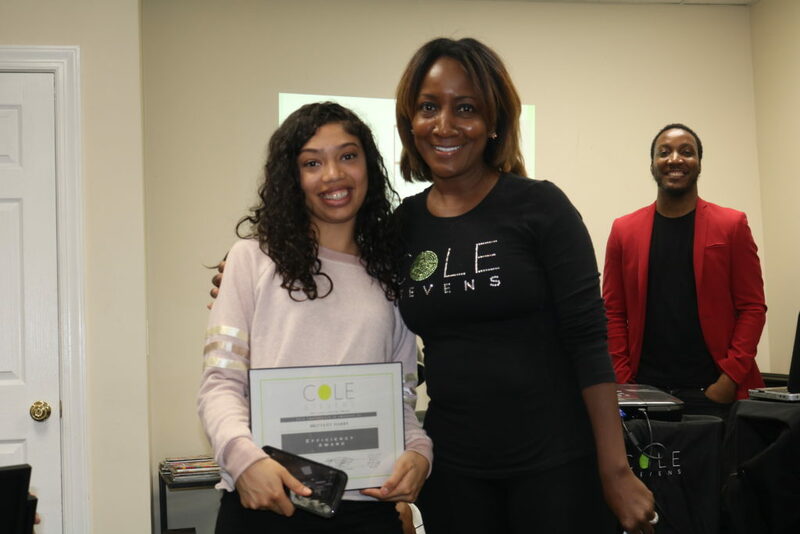 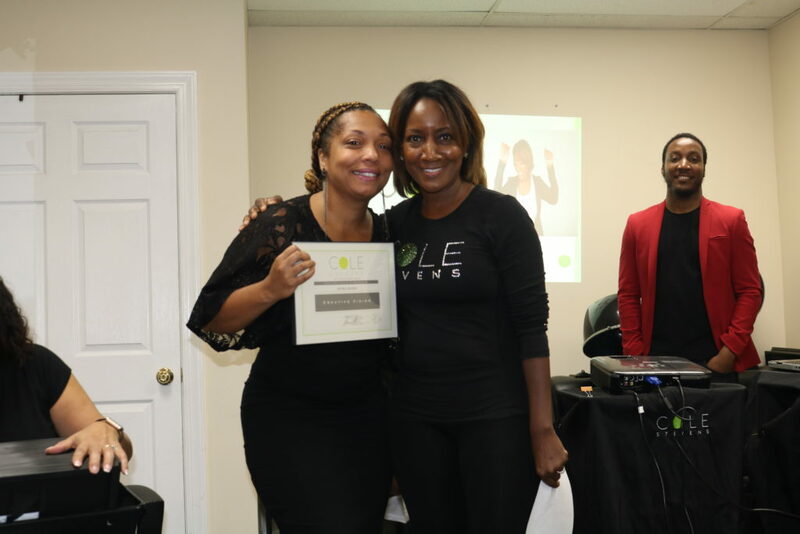 The Cole Stevens Salon Awards were established in 2014 to honor stylists for their commitment and hard work. 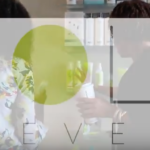 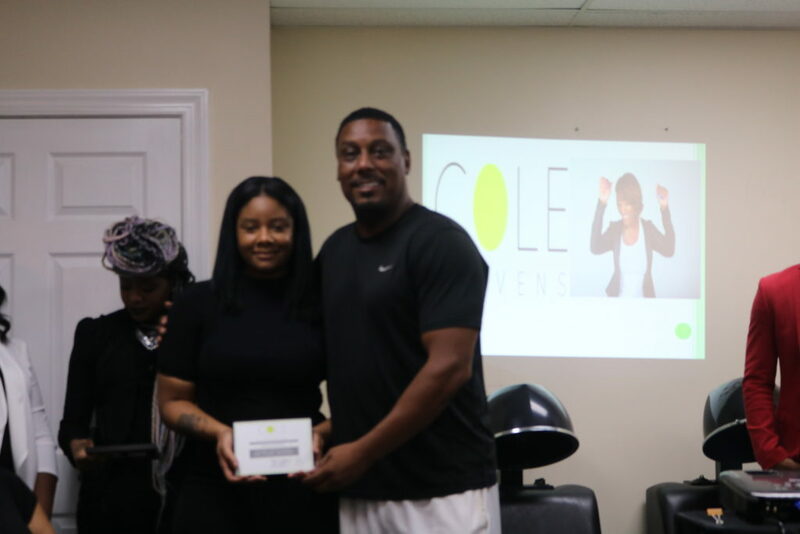 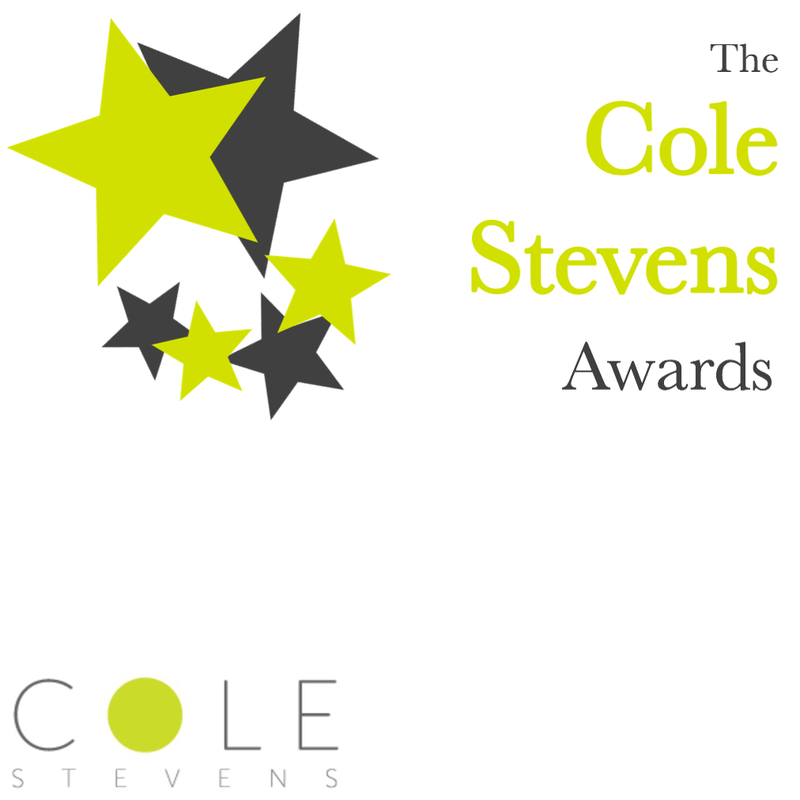 Each year, stylists are acknowledged for their contribution to the Cole Stevens brand both in front of the chair and behind the chair. 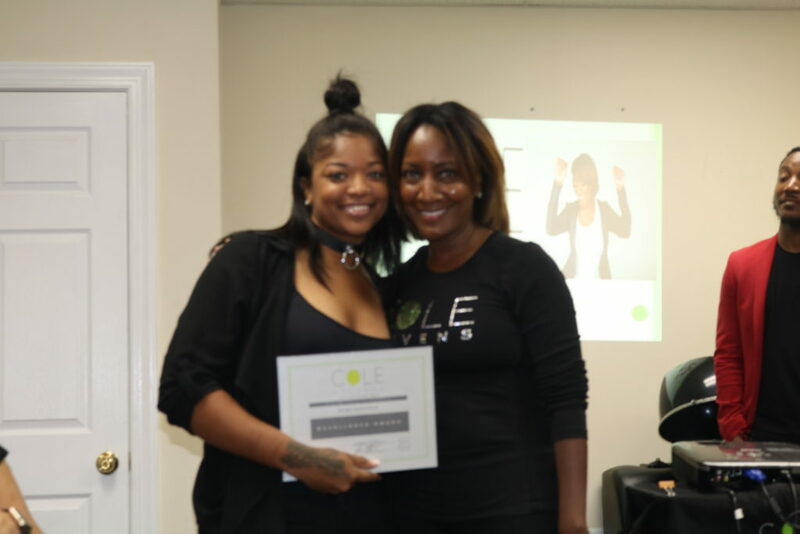 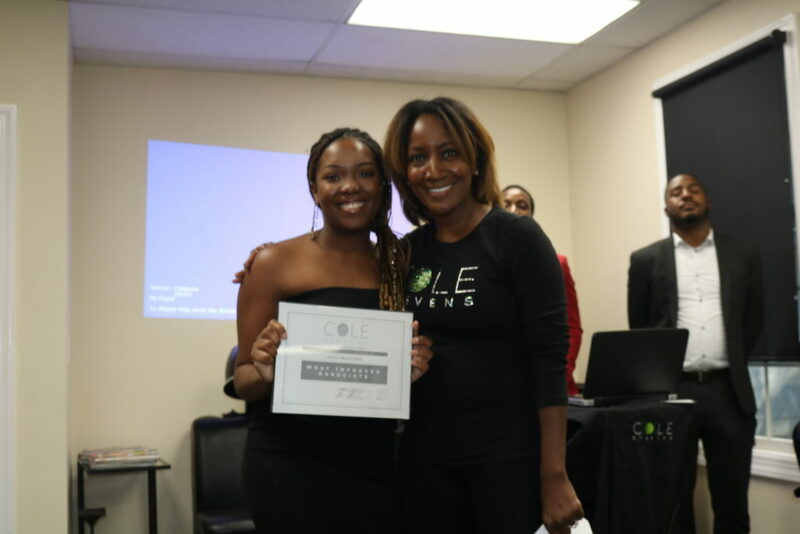 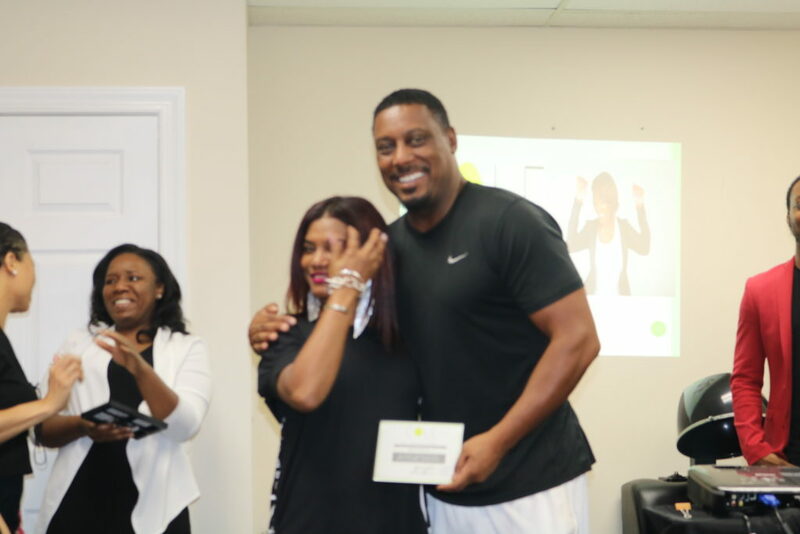 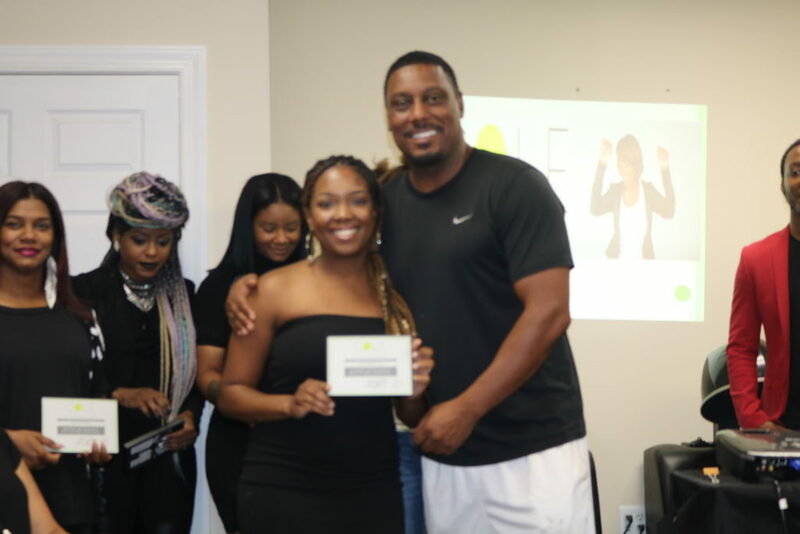 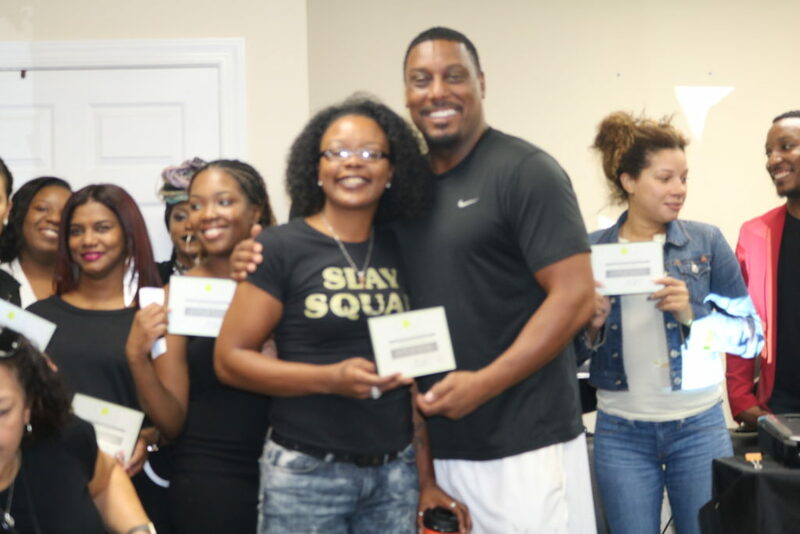 Stylists are nominated in categories such as “Most Improved Stylist,” “Most Valuable Player,” “Passionate for Education,” “Efficiency” and more. 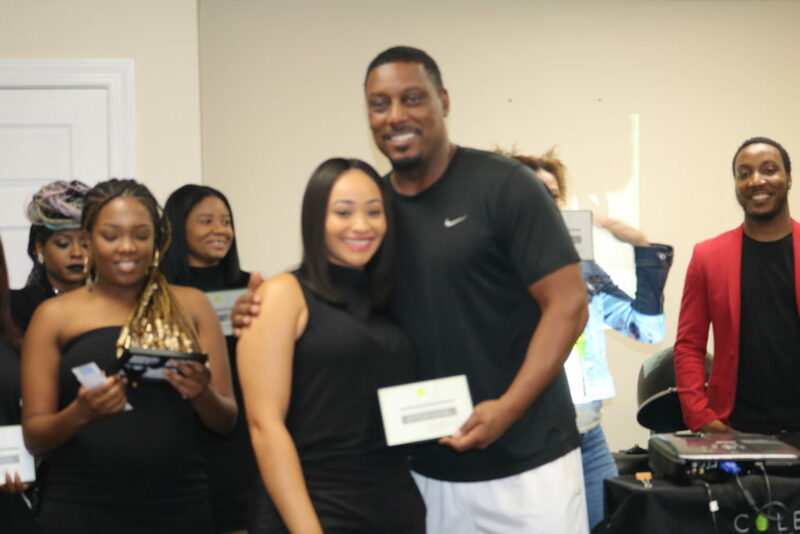 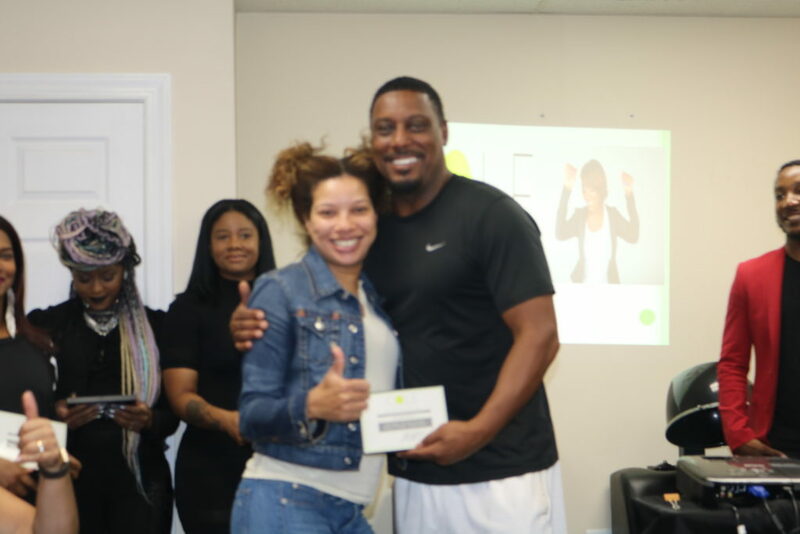 Click the gallery below to see all the winners!